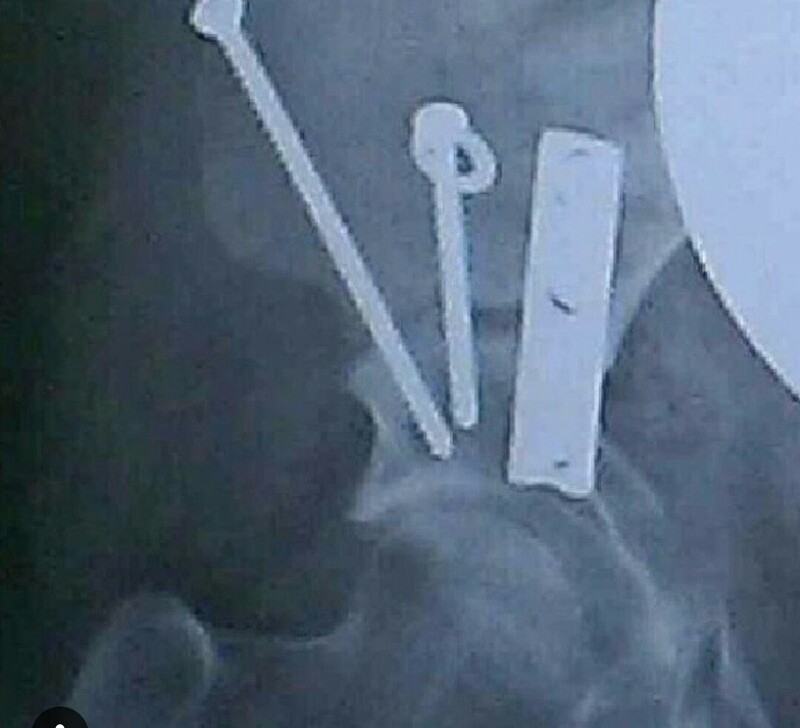 So, last time I updated on my right hip, I’d had a steroid injection which worked, then wore off. I always saw this as a Diagnostic injection, to pin point why it was hurting so bad, not as a curative. So when it wore off, as sad as I was, I was chuffed it had worked a bit and identified where the issue was. For months I had to wait for another appointment. To finally tell McBryde what had happened, and ask how my Mri had gone. But that’s not what happened!! I saw another registrar, who dismissed the idea of a scope, told me to lose weight (I can’t even tell you how peeved this made me) I’m struggling to exercise from pain, and its frustrating I can’t do the things I want to do. So for him to haphazardly throw my weight into it, really really upset me. And also dismissed my pain as something I could just ignore, or get over. 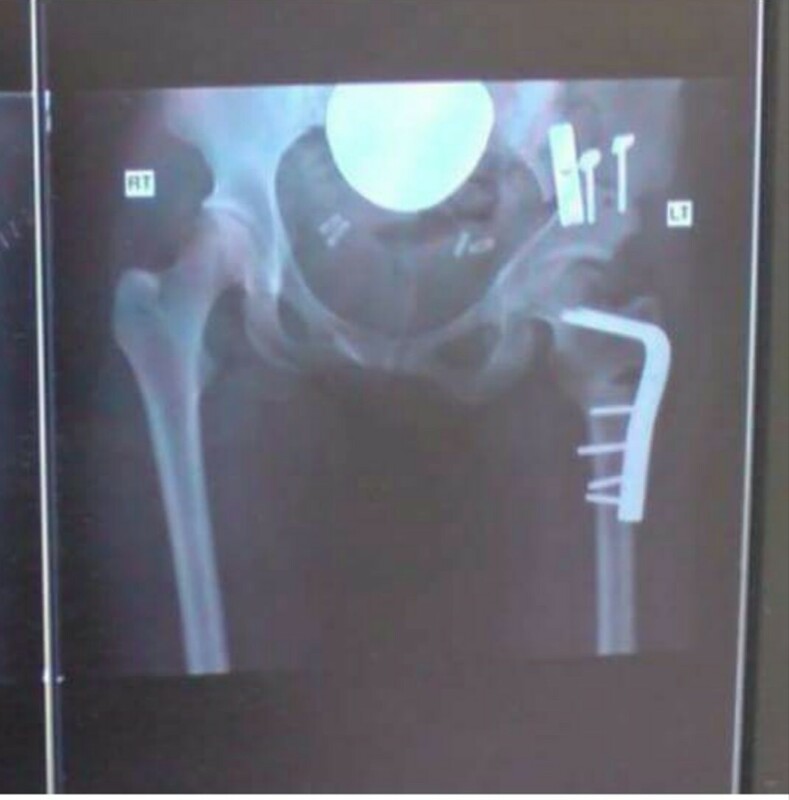 Anyways he said to leave a hip replacement for a few years, and instead carry on with steroid injections (hello this puts weight on!!) And just suffer along for more years. Oh HELL no. 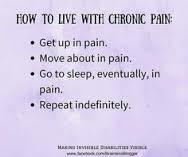 I’ve not come this far, to give up on painfree living. Following this huge disappointment at ROH, I actively sort out 0’Hara, he knows me, he’s done all my surgeries and I needed Clarity, and most of all Advice. I mean if he told me the same as the last registrar I would have to admit defeat. But I couldn’t just take this one registrars word as he was saying the opposite to two prior registrars, my physiotherapist (who signed me off, until I’m surgically fixed) and O’Hara from before. So beause it was wildly different in viewpoint I needed to re speak to O’Hara. Which I finally got to do on 10th Nov, I went to The Priory the private hospital, that sees NHS patients. What a stunning place! The appointment went well, I got a lot of answers, he made a lot of time for us. I felt heard, listened too, and validated in my concerns. He confirmed a scope would be the best course of action, sadly not with him as he doesn’t do them. Si back to ROH for that. 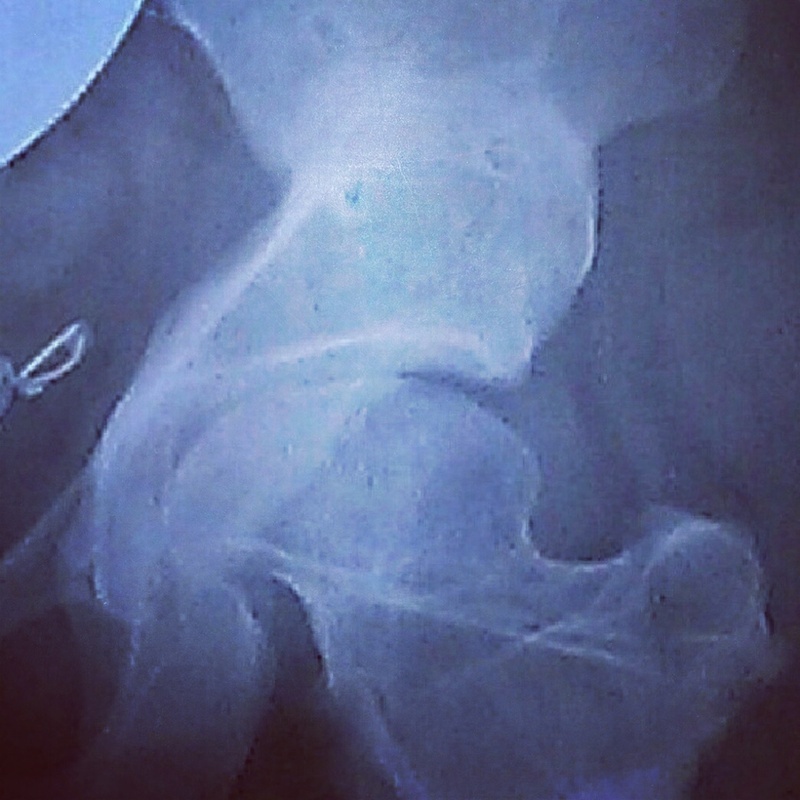 It that failed, then I would be a good candidate for hip replacement which I could have with him. So not all the news I wanted, as I would like to stick to O’Hara. But I have confidence in McBryde (just not that one registrar). So now its a waiting game, getting booked to have the arthroscopic surgery asap!! Fingers crossed it won’t be too long.